Laurel Creek Conservation Area is located in Waterloo, and is part of the Grand River Conservation Authority (GRCA). Just minutes away from Waterloo, Kitchener and St. Jacobs, Laurel Creek is a hidden piece of nature in the city. The park is open year round and offers swimming, hiking, windsurfing and sailing. There is a sandy beach to be enjoyed by groups and families, and there are three picnic shelters available on site. Laurel Creek offers 122 campsites, ranging from heavily wooded to more open sites as well as sites providing a lakefront view. 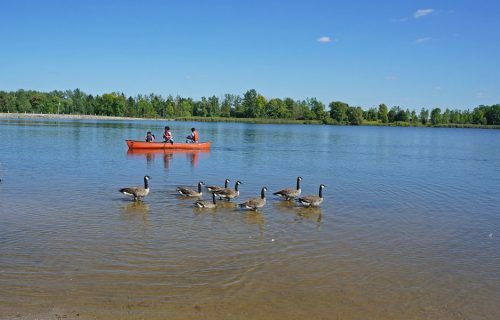 Bring a canoe and enjoy a quiet paddle on the lake, or rent a canoe at the gatehouse. 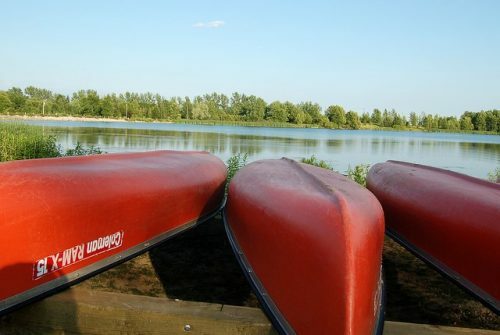 The park has 4.5 kilometres of trails that connect to trails outside the park in Waterloo and Kitchener, as well as regional trails such as the Walter Bean Grand River Trail. Bring the family and enjoy a picnic at Laurel Creek. There are picnic tables located throughout the park; barbeques may be used in designated picnic areas. Three picnic pavilions are available to rent for family reunions or company picnics. The park also has a ball diamond, two playgrounds and large open areas suitable for group games. 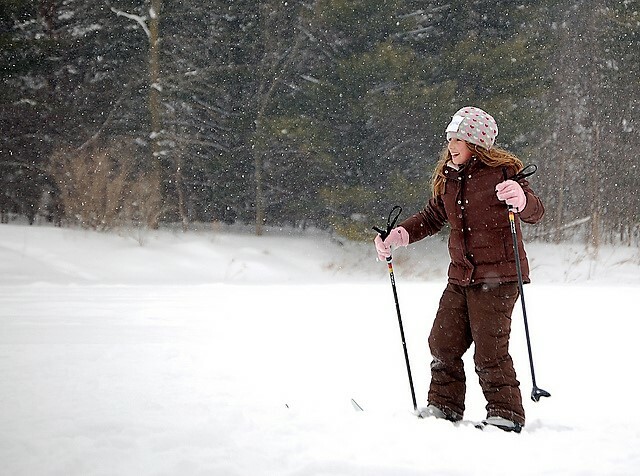 During the winter months, visitors can enjoy many outdoor programs at Laurel Creek. There are 8 kilometres of groomed and trackset trails for cross-sountry skiing and snow shoeing. Ski and snowshoe equipment can be rented on weekends and Family Day. Trails are also open during the winter months for hiking and walking. Welcome to UpTown Waterloo, the urban heart of Waterloo & home to over 450 businesses offering a vibrant lifestyle that includes living, working and enjoying the exceptional services we have to offer such as acclaimed dining, exceptional and unique shopping experiences and cultural amenities.